Children respond best to herbal medicine! In this class, participants will learn about the herbs that support wellness, prevent disease, and treat common childhood illnesses (ear infections, fevers, colds, and skin disorders). Spend the afternoon discovering how we can support our children from the comfort of our homes. 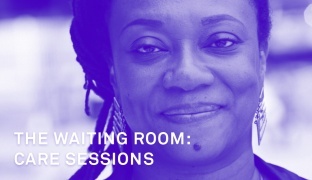 This workshop is offered in conjunction with “Simone Leigh: The Waiting Room.” To attend a session, participants must sign up in the New Museum Lobby on the day of the class. Space is limited and admission is available on a first-come, first-served basis.